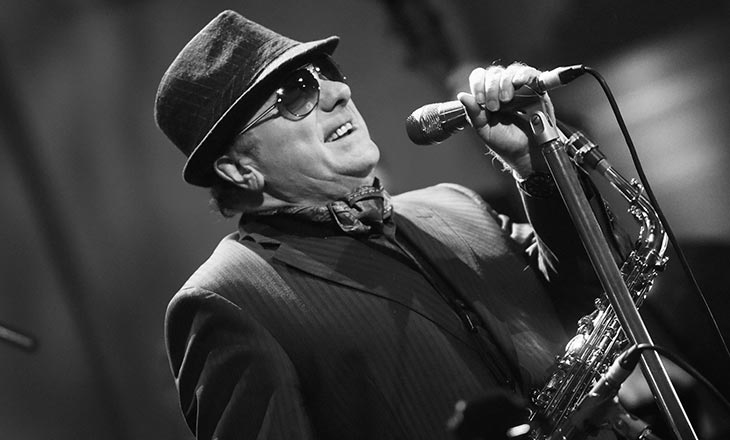 Tickets are already flying and thereʼs no surprise why as the legendary artist, the one and only – Van Morrison has just announced the live event at Jiffy Lube Live! All will take place on Sunday 16th September 2018 – so whatever you do, donʼt miss out on your chance to be there! Tickets on sale right here, right now! No service fee or shipping charge for Van Morrison at Jiffy Lube Live tickets when you order via this website! As one of the most prominent figures in music, Van Morrison kick started his long standing career in the 1950s with his multi instrumental talent. Being quickly titled as "Van the Man" – Morrison took to the centre stage with guitar, harmonica, keyboards and saxophone for various Irish showbands, covering the popular hits of that time. With his R&B band based in Ireland, he crafted the ability to write various hits such as the unforgettable "Gloria" "Brown Eyed Girl" and more! In the 70s he released his record, Moondance that transformed him into the top of his game, with a busy amount of touring, recording and performing for the next few decades. During this time Van Morrison also collaborated with fellow artists such as Georgie Fame and The Chieftains. "Brown Eyed Girl", "Jackie Wilson Said (I'm in Heaven When You Smile)", "Domino" and "Wild Night" are just a few tracks from his enormous catalogue of music and all of which has gained him countless awards, positive reviews and public recognition for a varied, talented history of doing what he does best. In 1994, Morrison was awarded the Brit Award for Outstanding Contribution to Music, in 2017, the Americana Music Lifetimetime Achievement Award for Songwriting and also what every musician dreams of, the ultimate induction into both the Rock and Roll Hall of Fame and the Songwriters Hall of Fame.